Today it’s time to start thinking about your summer TBR! Now, obviously any book you feel like reading is a great pick, but when summer comes around I am personally always in the mood for a nice YA contemporary. So today’s list is focusing all about YA contemporary. More specifically, YA contemporary released in 2017! All of these books have either already been released in the past few weeks, or they will be releasing in the next few weeks. Perfect for your summer TBR, right? So let’s get to it! This is the only book on this list that is part of a series, but if you already read To All The Boys I’ve Loved Before and P.S. I Still Love You, then this final part is definitely a must! This story about a girl joining an all-boys acappella group already received some rave reviews! After the amazing Simon vs the Homo Sapiens Agenda by Becky Albertalli (also recommend to (re-)read this summer (or fall, winter, spring)), comes a new adorably cute and diverse contemporary that’s another must-read. Eighteenth century boys on a grand tour of Europe, fighting pirates and their feelings for eachother. Count me in! 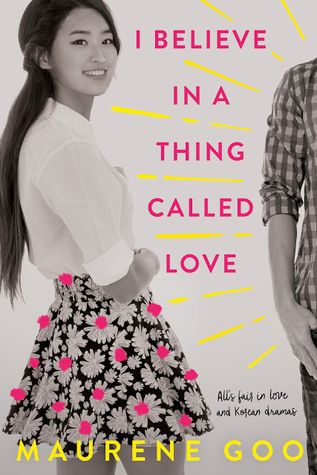 Kasie West is one of the queens of cute and fluffy YA contemporary, so this story about a girl who suddenly wins the lottery and her charming co-worker is high up there on my summer TBR! The story of a girl trying to find love by taking Kdrama formulas and applying them in her real life. As a recent Kdrama addict, I am definitely looking forward to this one. Queens of Geek follows three best friends over the course of three days, while they visit SupaCon, a fan convention. It is fun, adorkable, beautiful and inspirational and deserves a spot on your TBR if it hasn’t already! This story about a girl figuring out her sexuality and who she is has unfortunately received a lot of biphobic comments but luckily they are offset by a lot of rave reviews from people who have actually read it. This one is up high on my own TBR. This heartfelt YA romantic comedy about two Indian-American teens whose parents have arranged for them to get married is already poised to be the break-out debut of 2017 and definitely can’t be missing from your summer TBR! 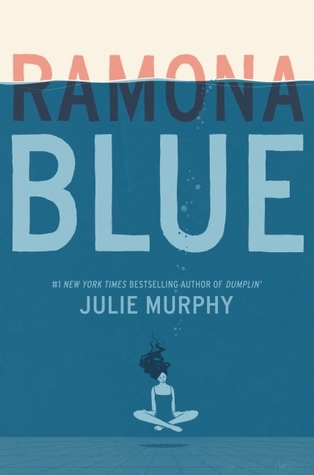 A YA retelling of You’ve Got Mail, set in California? Yes, please! what books are on your summer TBR? are some of the above books included? or did you already read any of them and if so, what did you think? Loved your list! Kassie West is in many other lists too! 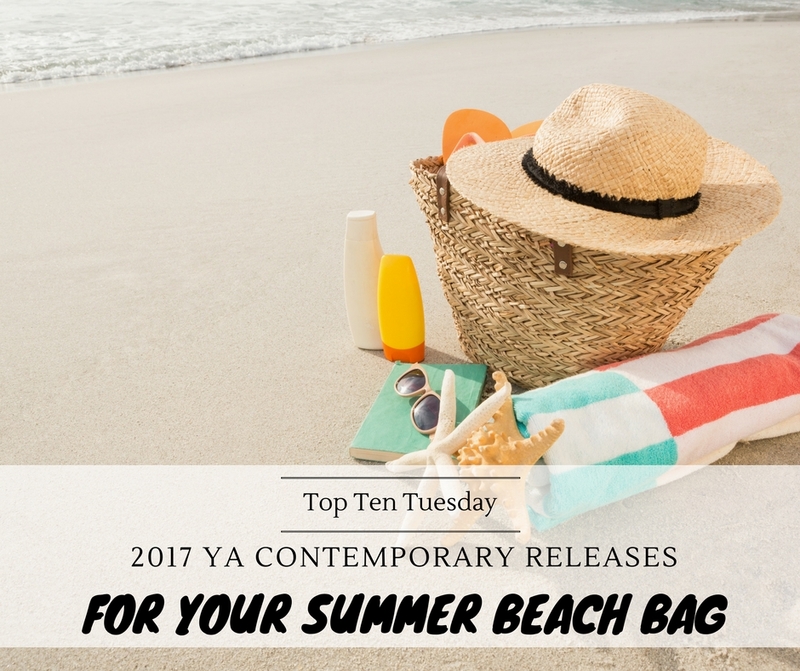 Alexandra recently posted…Top Ten Tuesday: Top 10 Summer Reads! 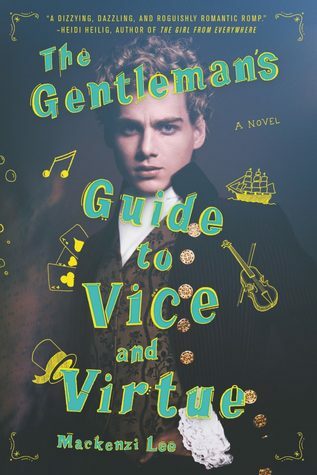 I seriously cannot wait to read The Gentleman’s Guide to Vice and Virtue! I still have quite a few of these on my TBR! I hope to get to them soon. 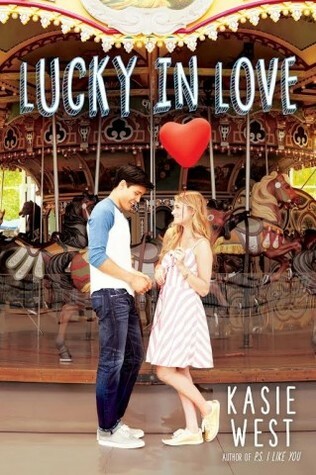 I love reading contemporaries during the Summer. Almost all of these are on my TBR and are titles I’m hoping to get to this summer. 🙂 I keep hearing that The Gentleman’s Guide to Vice and Virtue is fabulous so that one is a high priority for me. Alex Approximately is like a YA You’ve Got Mail? Gotta read! Awesome list of books, Lindsey. 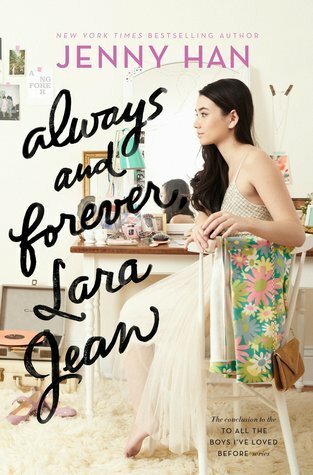 I’ve been wanting to read Jenny Han’s books, especially this one. I’ve been hearing great things about her writing. I’ve had Alex, Approximately for months but haven’t read it yet. I will as soon as possible. Thank you for sharing. I’m gonna check out the rest in this list. ? I desperately want to read all of these! They’re some great picks!! Clare recently posted…Top Ten Books I Want To Read This Summer!! I read Queens of Geek and absolutely LOVED it! When Dimple Met Rishi, Noteworthy, and The Upside of Unrequited are 3 that I’m really looking forward to picking up. They sound so good! Great list! Ahh, I just finished Queens of Geek as well and it was indeed absolutely adorable 🙂 So looking forward to the rest of them as well! I agree with all of these. I really need to get my hands on Queens of Geeks. I’ve heard so many good things. Love this! 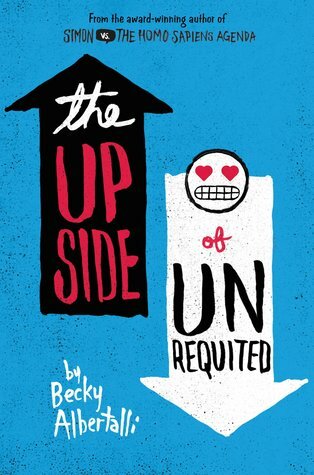 I have to add The Upside of Unrequited on my TBR..
I’m excited about a lot of these, especially I BELIEVE IN A THING CALLED LOVE and LUCKY IN LOVE! They both look super cute :D. Great list!! So many fabulous choices on here! 🙂 I love summery reads! Chrissi Reads recently posted…Top Ten Quick Reads To Devour On The Beach! I had a Gentleman’s Guide on mine as well. It’s not my typical genre, but it sounds so good! It does sound great! 🙂 Hope we’ll both enjoy it! Ooh, I can’t wait to read some of these! I read the To All The Boys I’ve Loved Before series two summers ago, so I’m really looking forward to finishing it this summer! Plus, When Dimple Met Rishi is definitely one I’m going to look out for. Everyone’s been saying so many good things about it, and who doesn’t love a romcom?? I’m so hoping to finish the To All The Boys I’ve Loved Before trilogy this sumemr as well! Though I may need to re-read the first two again to refresh my memory 🙂 I already saw so many great reviews about When Dimple Met Rishi as well, so I can’t wait to read it myself 🙂 Hope it’ll live up to our expectations! 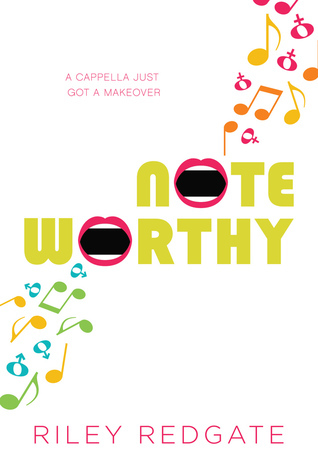 I’m so excited to read queens of geek and noteworthy, I’ve heard the most incredible things about them both ?! 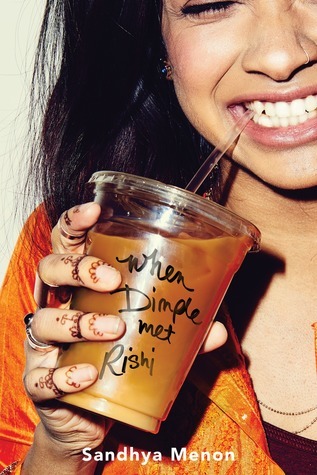 I actually just finished when dimple met rishi and it was amazing, easily one of the best contemporary’s I’ve ever read! I just want everyone to read it ?!! Great picks. Michelle @ Pink Polka Dot Books recently posted…Antisocial by Jillian Blake- Don’t Want To Look, Can’t Look Away! Queens of Geek keeps popping up and I have to read it now! Lots of great books on your list though! AH THERE ARE SO MANY BOOKS HERE, I don’t know where to start. AHHHH, Marie, I just finished Noteworthy and you’re right, it is absolutely FANTASTIC <3 Definitely one of my fave reads of the year so far! The Upside of Unrequited Love and When Dimple Met Rishi sound like they’ll be great! They do sound amazing, I hope to be able to read them soon 🙂 Thanks for stopping by! 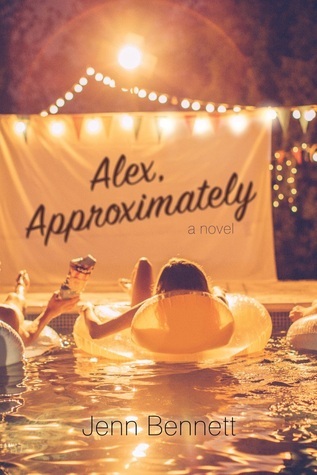 I absolutely loved Alex Approximately, I agree this is a great summer read. Tons of books up there look super fun for summer. 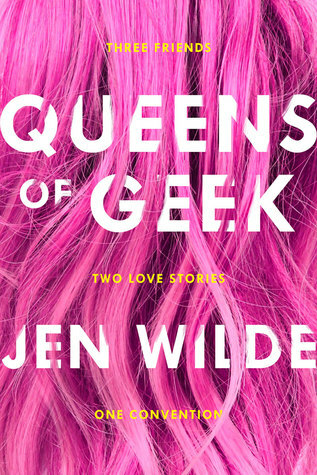 Queens of Geek sounds like a fun read. At one point it felt like the YA contemporary genre is getting too repetitive, but I am glad to see so many original novels coming out. 2017 looks like a great year for diversity and YA.